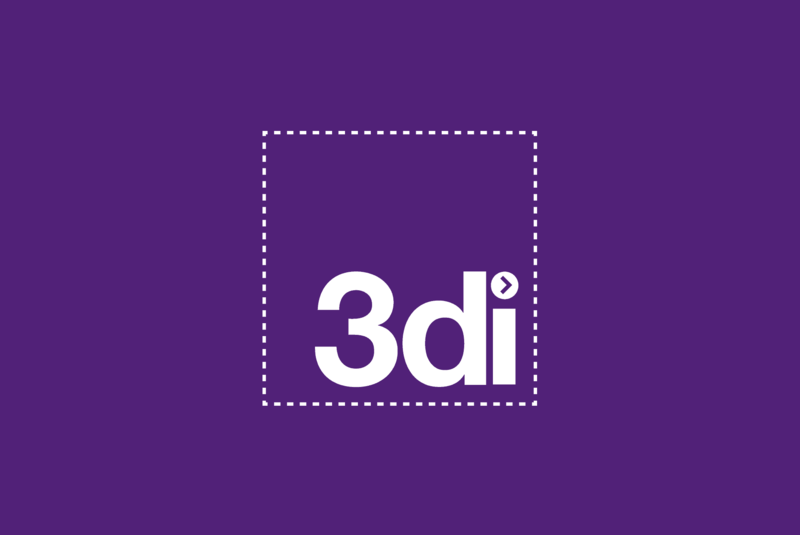 I established 3di in 2002 to combine two areas of my professional passion: belief in the value of well-designed technical information and commitment to making it easier to deliver multi-lingual versions of products to new markets. After completing my degree in Urban and Regional Planning (of all things) in 1990, I spent four years selling and project managing with Rank Xerox before finding my spiritual home in a small but well-established technical authoring and translation company, TMS. 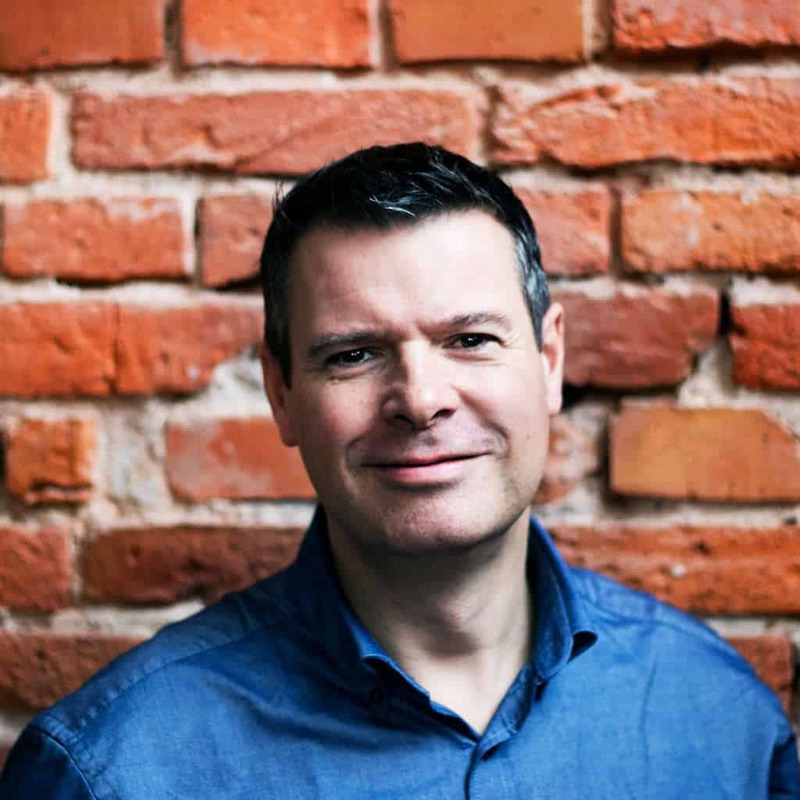 Over seven years, as TMS grew, so did my experience: selling, resourcing and project-managing technical communication projects for large organisations across Europe. When the TMS team succumbed to the bursting of the dot.com bubble in 2001, I resolved to establish and build 3di around a team of experts, designing and consistently delivering successful projects for customers who needed and valued effective technical communication and product localization. Fifteen years on … so far, so good.